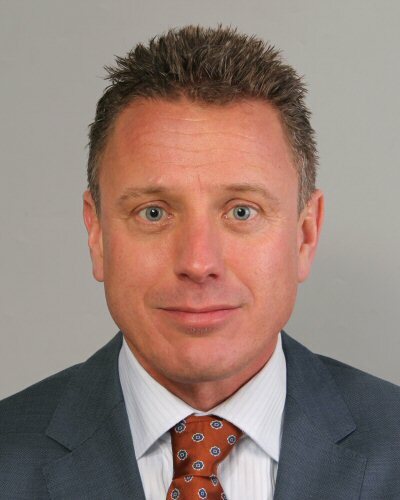 Hans-Willem Vroon is a manager and corporate advisor. Master of science in transport and business economics. Hans-Willem is a driven, cooperative, market and customer oriented, goal and results oriented professional who naturally drives continuous improvement and integral working. Focus on efficiency, quality, safety and compliance with persuasion. Qualified as a powerhouse and rainmaker. Extensive experience in transport management, logistics management and infrastructure management. Railroad specialist and strategist with working experience in business and government. Track record in connecting chain partners, strategy development and implementation, continuous improvement management, change management, business development, purchasing and infrastructure management. Since February 1st 2016 Hans-Willem is director/founder of RailGood. Since January 2015 Hans-Willem is independent entrepreneur and active as interim manager, process manager and senior consultant with clients in infrastructure management, chain management in ports, train operating companies and embassies. Hans-Willem worked in 2013 and 2014 as manager Capacity and Chain Management at Keyrail, the former infrastructure manager of the Betuweroute, the dedicated rail freight line between Port of Rotterdam and Germany. Before 2013 Hans-Willem worked 7 years as manager Infra Management, manager Quality & Safety and manager External Affairs at DB Schenker Rail Netherlands, 8 years for the Ministry of Transport & Water Management and 4 years as consultant in the railway and airport business.